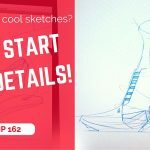 Why I might not sketch on Ipad Pro? These last few days I made a lot of research about the IPad Pro – wether it is suitable for me – as a sketcher. * I am a Wacom user for years, and I was positively impressed from what I saw online about the Apple tablet. But I promise to myself to do not get too excited about the newest or the latest product in trend as long as I have not tried it myself. *Not as a gamer. If you look at my current Ipad there is no game inside. I used to have Plants vs Zombie, but it mostly killed so many hours of my time ! So I uninstall it. It was happy time though haha. I met few experiences with digital materials from Wacom and else brands that didn’t convince me much for sketching. I am now actually quite skeptical about tablet and stylus in general. Wacom was for long the most reliable brand – until they launched the Wacom Companion that did not convinced me much. 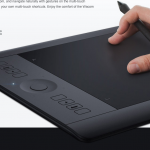 Wacom is great at digital tablet, but not yet in computer hardware. Maybe the Ipad Pro could bring the best of both ? Ipad has never been well known for sketching. 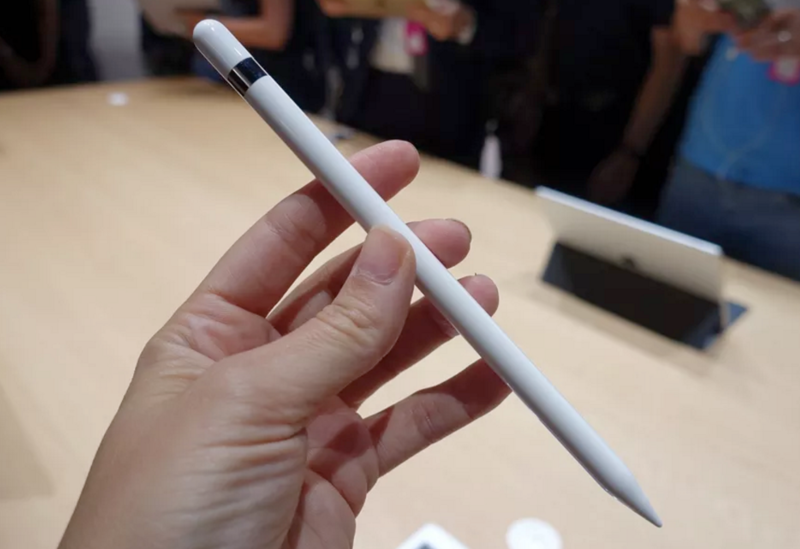 I always though a stylus with Rubber nib for Ipad was a toy… Imagine my reaction when I saw Wacom launching their own for Ipad with that rubber tip… It was like Wacom was out of budget for Research and development. I am still wondering why they couldn’t bring something more innovative while other brands like Adonit of Paper by 53 seam launching cool stuff. 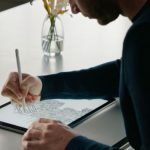 Finally Ipad Pro seams proposing something cool for its tablet. 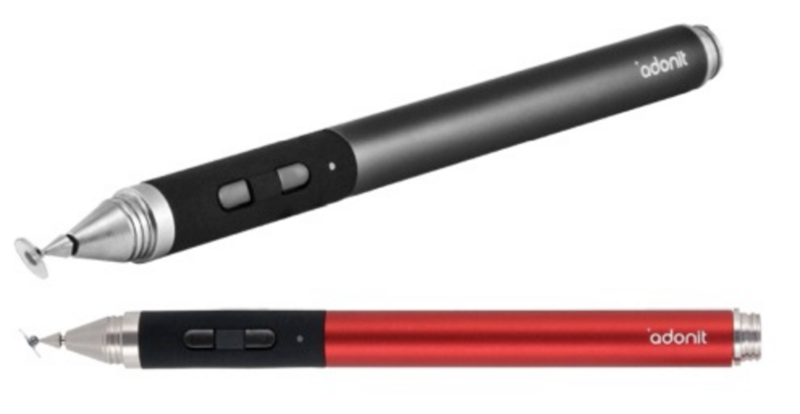 A while ago, I bought the Adonit Jot stylus for Ipad. I was so excited, I could finally draw on Ipad like how I do with my Wacom. I imagined myself bringing my sketching tablet with me anywhere. Reality went different. The Windows Surface 3 did not convince neither. When you draw small strokes, small jittering appear… You can’t do any small lines that are perfectly straight and parallels. Frustrating… It’s seams ok for a lot of people as I never see anyone talking about it in any review. But I really can not accept it for a sketching purpose. All these products have their Pros and Cons, and a lot of artists are doing great stuff with. (And some artists are also doing great drawing with fingers on Ipad.) I am grateful for all these brands at making all these products for sketchers. But there is still some room for improvement to me. Should I adapt myself to technology? After all these experience, I wish technology would create something that perfectly adapt to sketchers behaviors – at least the one I have though. After watching so many reviews of the Ipad Pro on Youtube, I had some hope. So I went to the shop and test it myself. My experience with the Ipad Pro. In Singapore there is no Apple store. So I went to a few computer shops. The Pencil is never on display and rarely available for demo. Lucky the shop Istudio has one for customers to try. I power on the Ipad Pro and look for sketching apps. There was no much available except Photoshop Sketch, Zen Brush and Paper by 53 apps that was available as for demo version. Procreate or Sketchbook Pro was not installed unfortunately. I did the Ipad Pro test with Photoshop Sketch. The tablet is beautiful, and well made. But I think it may be too precious to be carried and used daily. I quite like the rubber feel of the Wacom Cintiq tablet that make it more practical. When you draw with a stylus, there is usually a gap between the nib and the “ink” on your canvas due to the thickess of the extra glass layer of the screen. Pretty common thing on Wacom Cintiq. On the Ipad Pro, that distance is minimized to the maximum. It gives a visual comfort I appreciate. It’s like drawing on paper. However, there is something that bother me, and I would be curious if you meet the same issue. The nib is recognized by the tablet when it comes closer to the screen, Ok. But less than 1/2 mm before touching the screen, the pen starts to draw! Again, this distance is so short that it may be ok for a lot of people, but for me I like to slide my pen just above the screen – and let the nib touch and draw whenever I need. A sketcher doesn’t feel he’s drawing by seeing his stroke, but by feeling the contact and pressure of the nib on surface. The sound of the nib sliding on surface may also help. This is the biggest frustration I have with digital tablets. Whenever I draw, my palm accidentally touch the screen and draw random and undesirable stuff. Is it my fault? I am not sure. But I feel this matter can still be improved. TIP: Get a glove to cover your palm. On my Asus EP 121 (computer-tablet), there was a button to deactivate palm recognition on Windows 7. Then Windows 8 removed it. I had to cheat and go in the Windows driver parameter to deactivate it. Even though I have now a Wacom Cintiq 22HD Touch, I also deactivate that function. I was hoping Ipad Pro would provide such possibility as well. Or maybe in future dissociate my left hand for option, zoom… and right hand for drawing ?! An alternative would be getting a glove on Amazon. It’s a great solution for home or office usage. But the Ipad Pro would be for on the go usage for me. And I wish I could “ON and draw” on the IPad like how fast Lucky Luke (a famous Cow-boy in Europe) get his gun and shoot faster than his shadow. In other words, I don’t want to waste time putting the glove each time I feel drawing. Or I guess I should just wear the glove all day. Hehe. Apple bring in an advanced option: The inclination of the pen. Ipad Pro can detect your nib angle and draw accordingly. It’s great for calligraphy or shading but the inclination activates itself too early to me. So I may get undesirable effect. I already know it is a little thing that will bother me. The pen is a little bit too heavy and slippery to me. I pretty much like light pen, so it gives me a better lightness feel in my drawing gesture. 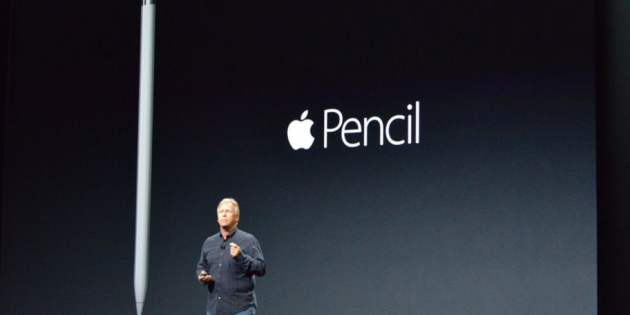 Plus, the pencil is super sleek. It’s beautiful but has no grip. The aesthetic is great but the usage of it doesn’t impress me. Some more, the Pencil is a perfect cylinder, so it has nothing to stop it from rolling on table. 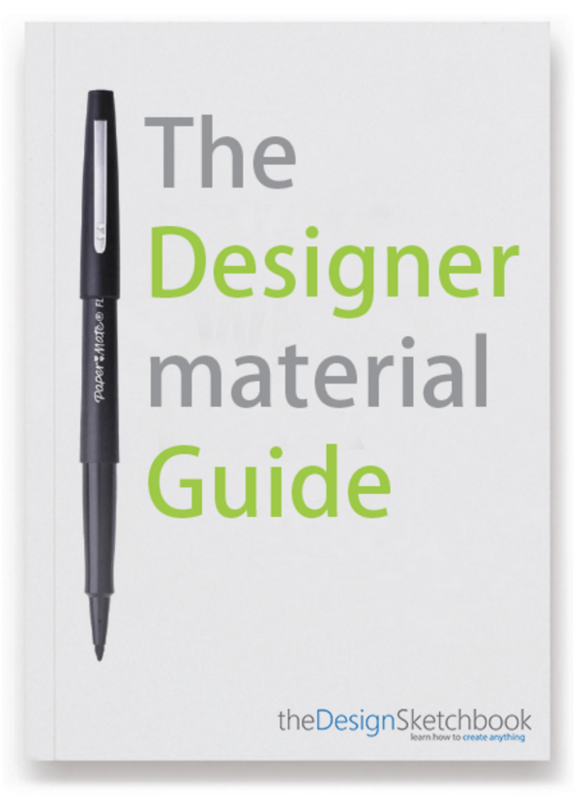 The pencil has no button, no eraser – so we have to interact with the app icon interface whenever you want to change a parameter. Not many apps for professionals. The contact of the nib to the surface is super slippery, the alternative would be adding a mat screen protector to get back a grain that will give a better feel of paper. Hopping it doesn’t affect the screen display though. TIP: Add a mat screen protector to add a “grainy feel” like paper. I wonder if I am not too picky. I am waiting for so long a perfect tablet that never come. Lucky, I can carry on doing my stuff with what I have. They are not perfect as well, but for the current price of the Ipad Pro with accessories (almost equal to the Macbook Pro), I believe I can wait for the next upcoming thing! I secretly hope that Wacom will surprise us with something awesome for an On-the-Go tablet for professionals. And you, what’s your impression about the Ipad Pro? PS: I am not saying that these products are not worth, but I discovered I am picky on certain things. I don’t agree with the palm rejection part. In my opinion iPad pro does an excellent job reject the palm and the pencil is much better than i expected. I think you tested too early and you should give it another try. Try Procreate, the best app for drawing and sketching. I believe our perception of the Ipad experience is different as we may have different past experience with tablet. I gave up ipad because of all reasons you noted down. Even they come up with “pencil” still ipad pro still too big to carry around , drawing in coffee shop. 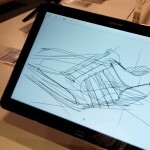 I glad that i picked samsung note 10.1 but if 12″ will be more perfect. Have you seen the review I did about it ?